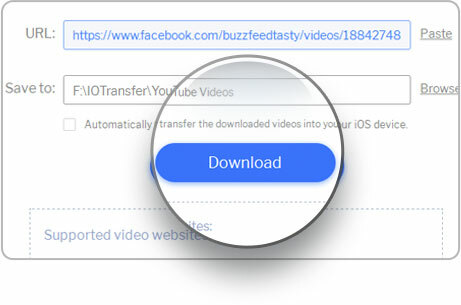 Want to download Facebook videos to iPhone, iPad and iPod? Download Facebook videos in the easiest way. Copy, paste and download videos to PC, iPhone, iPad and iPod. Download unlimited videos from for free. Bulk download multiple Facebook videos at the same time. HD Facebook video downloader to download videos in HD quality. Choose videos quality between HD and SD. Download videos in the most widely-used MP4 format. Enjoy your favorite videos on any devices. Transfer Facebook videos between PC, iPhone, iPad & iPod with ease. 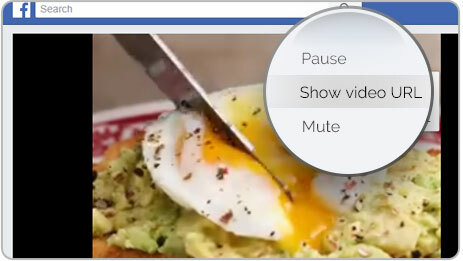 Bulk delete unwanted Facebook videos by just 1 click. Download online videos from Facebook and other popular video-sharing sites like YouTube, Instagram, Vine and more. 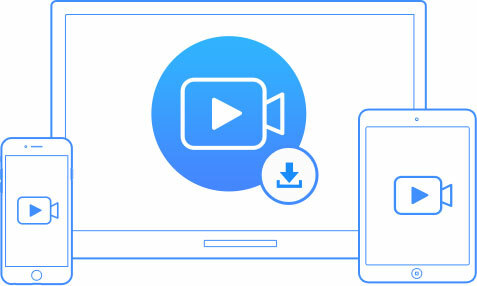 With the best video downloader and manager, you cannot only download unlimited Facebook videos, but also transfer and manage Facebook videos between PC and iOS devices easily and safely.